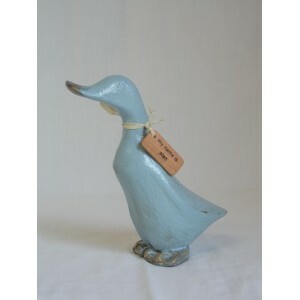 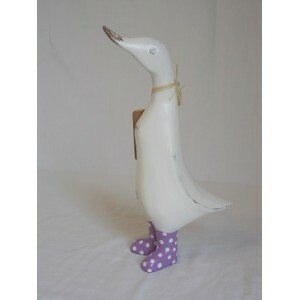 Rustic hand carved duckling with a distressed paint finish. 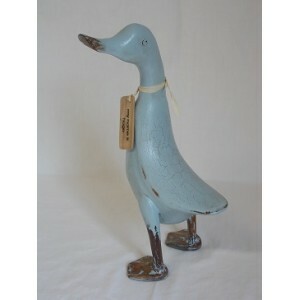 Comes with its own name tag and personality. 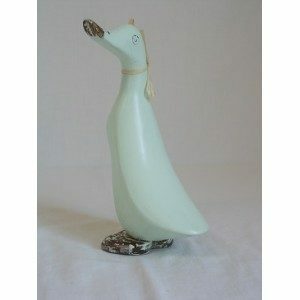 Teak Duckling with head turned to the left.